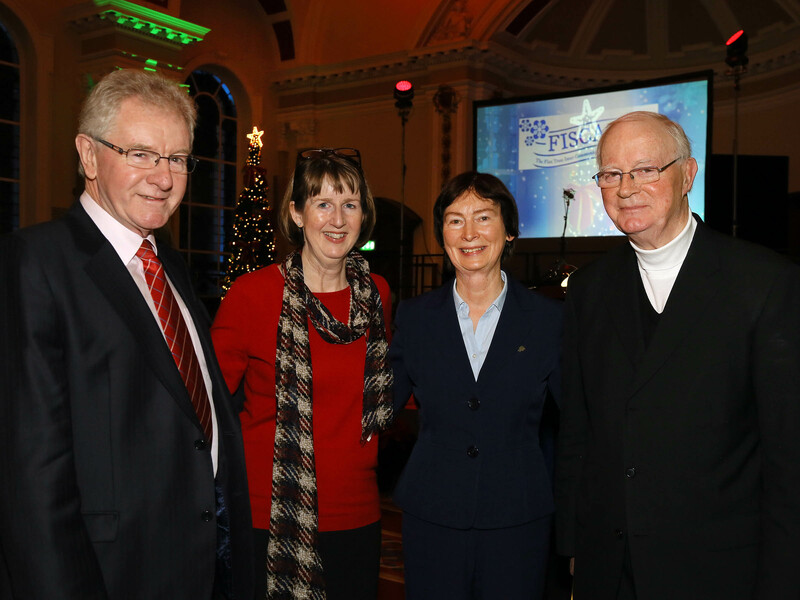 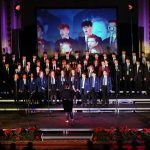 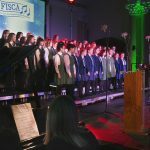 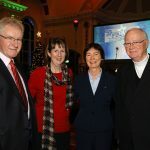 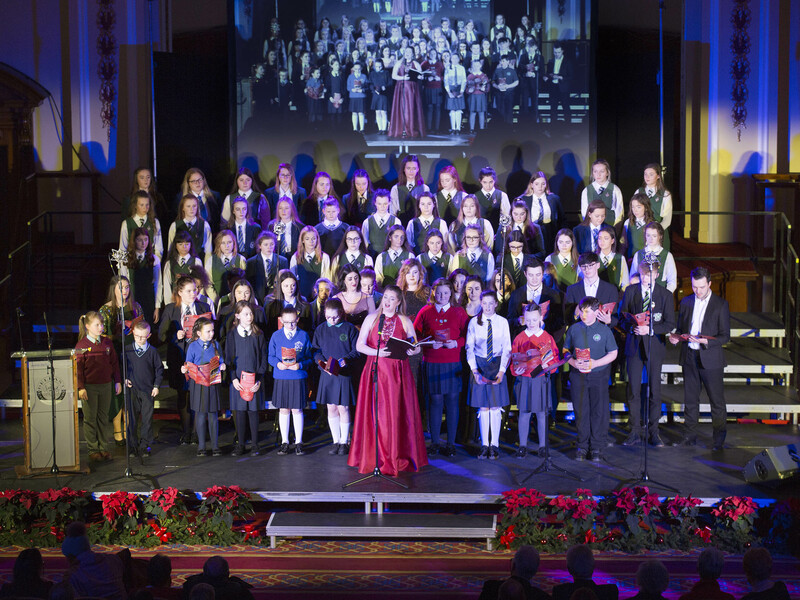 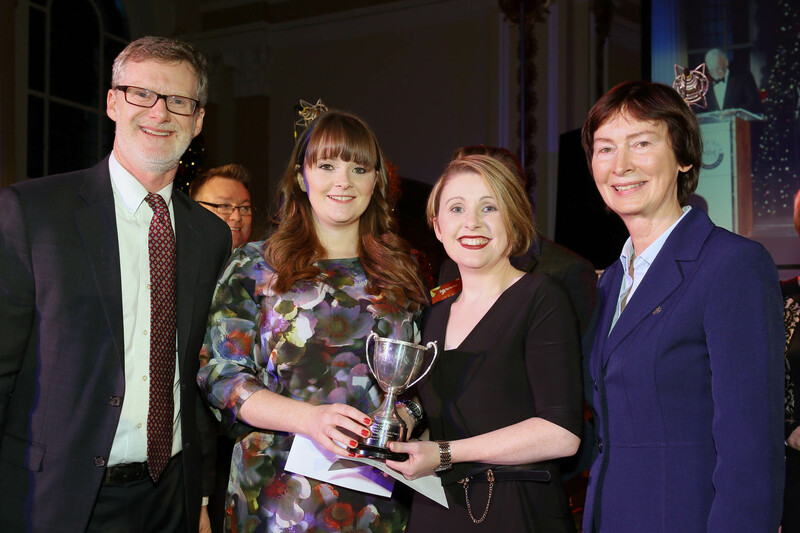 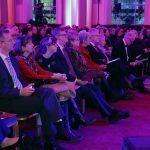 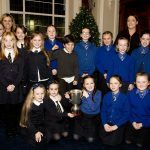 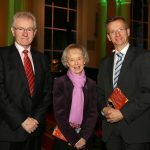 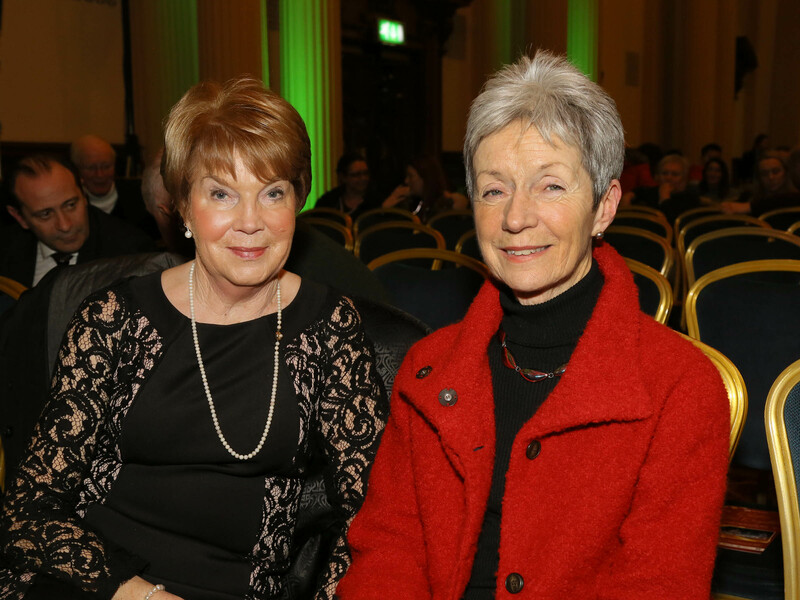 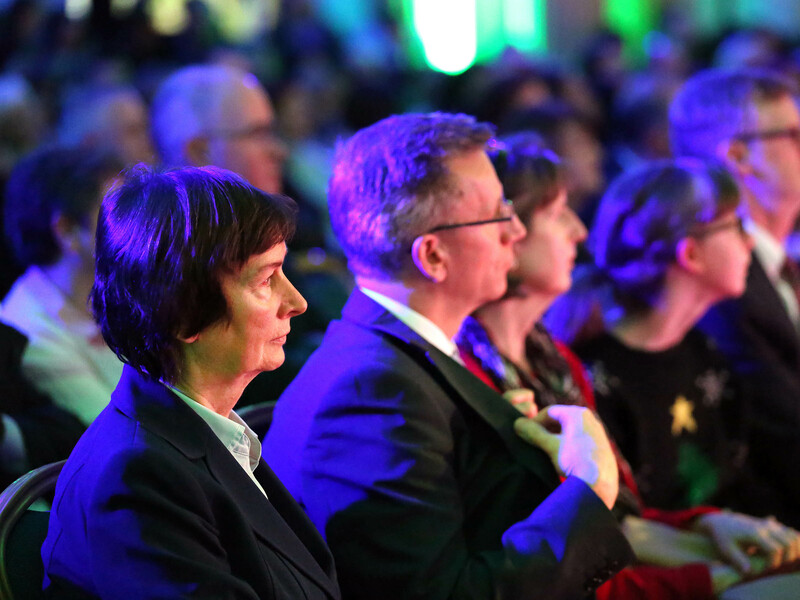 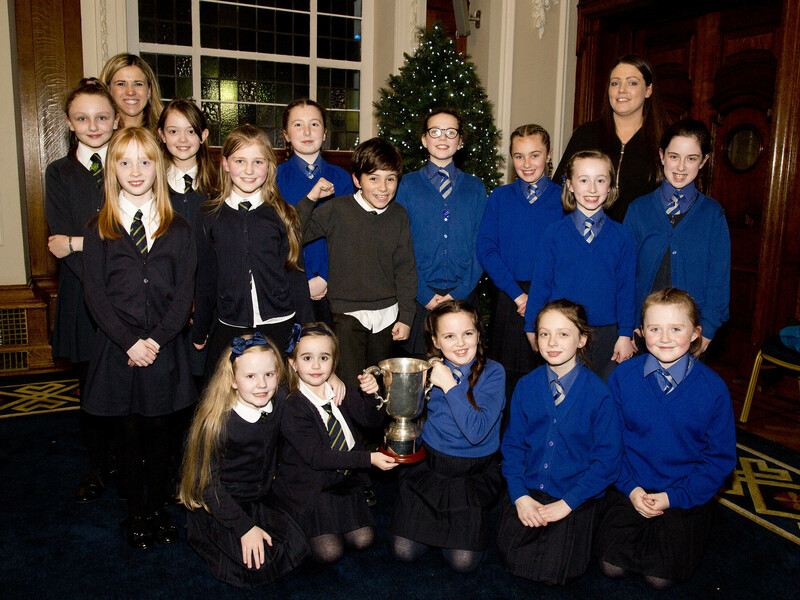 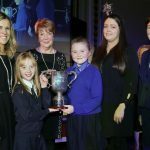 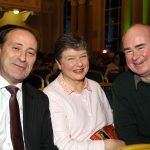 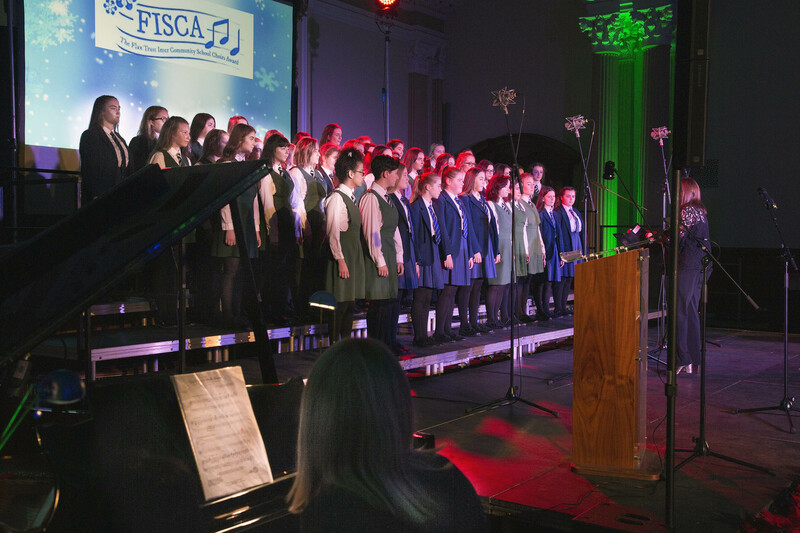 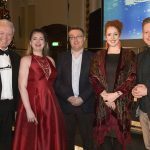 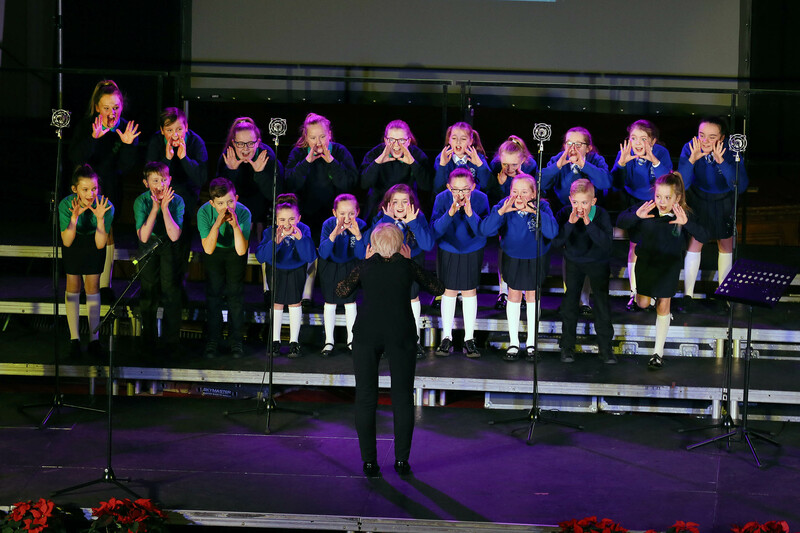 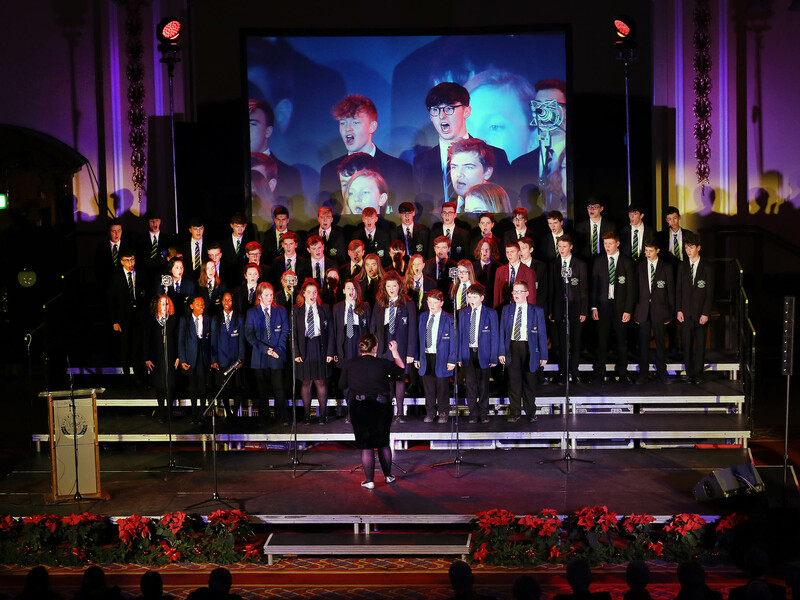 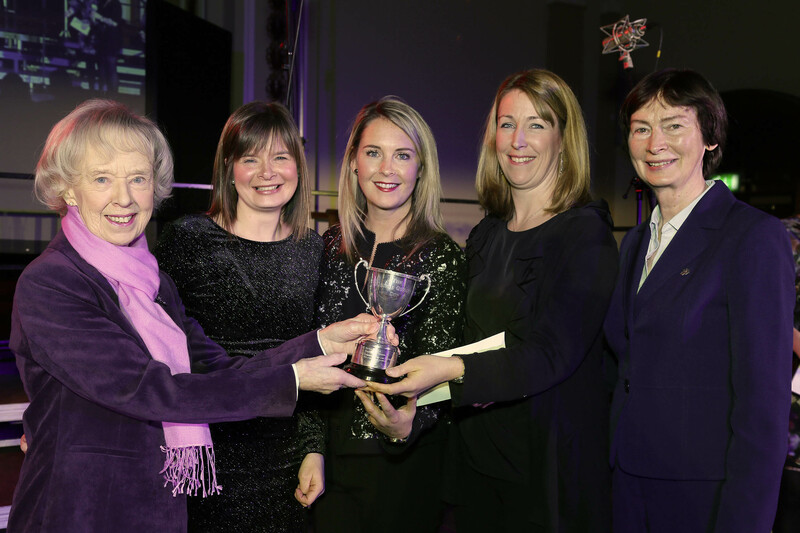 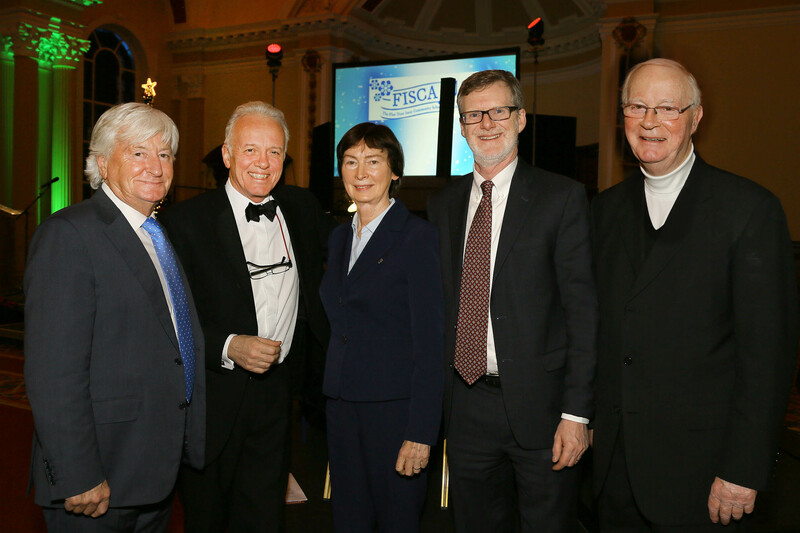 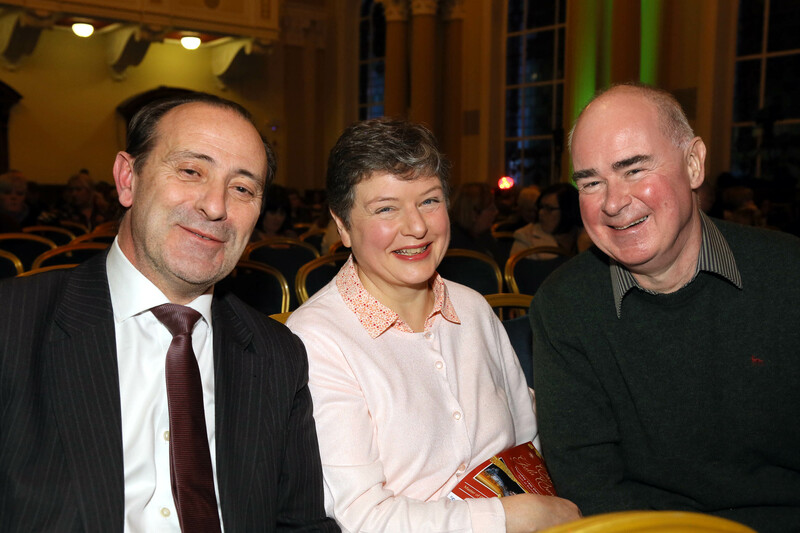 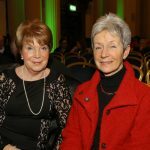 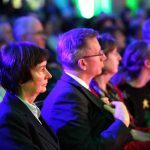 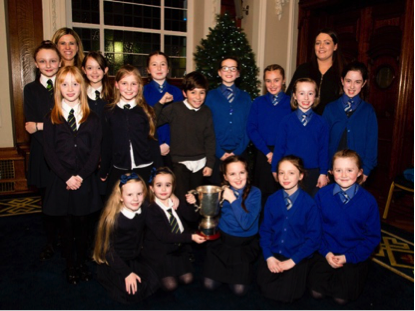 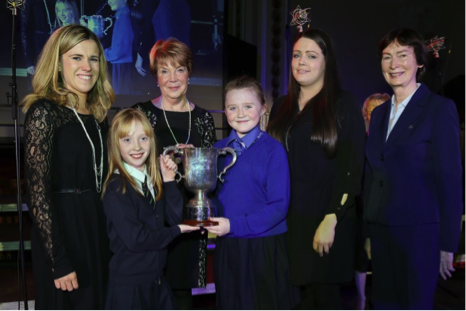 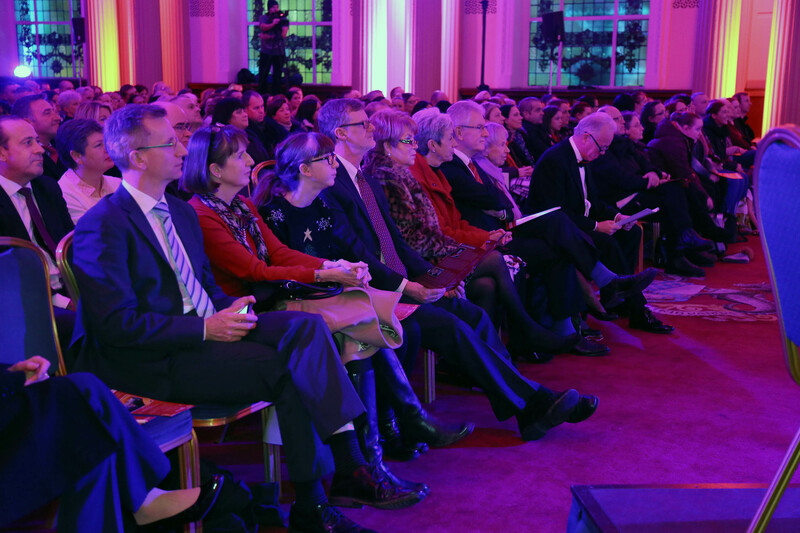 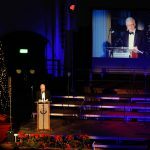 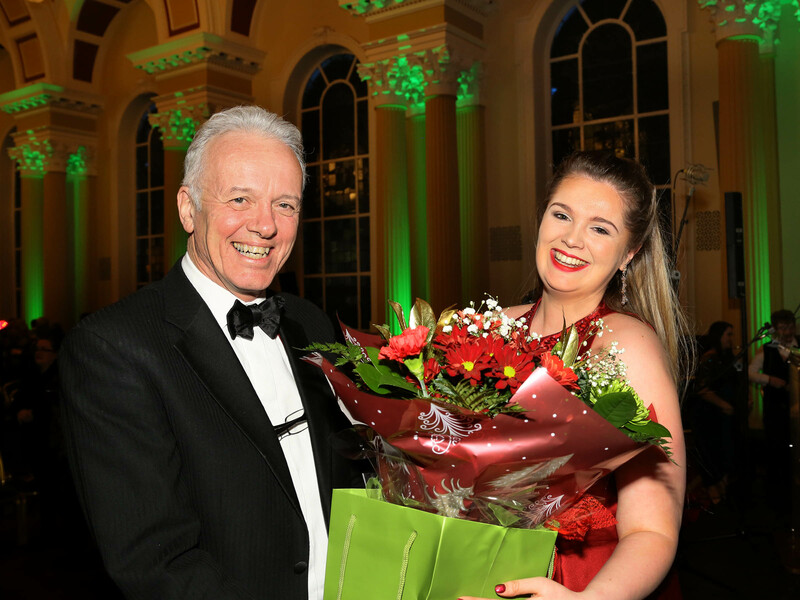 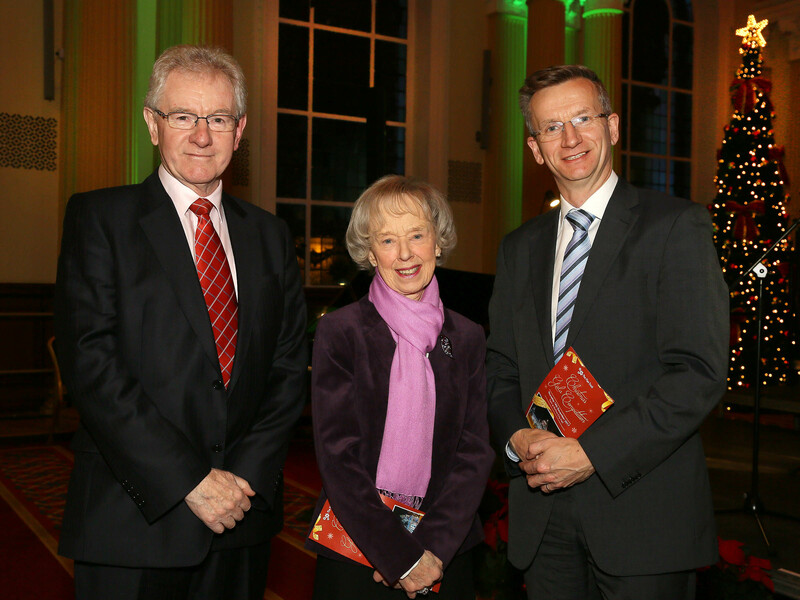 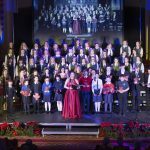 The annual Flax Trust Inter-School Christmas Gala Competition (FISCA) took place at Belfast City Hall on Thursday 14th December 2017. 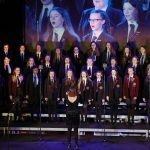 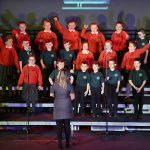 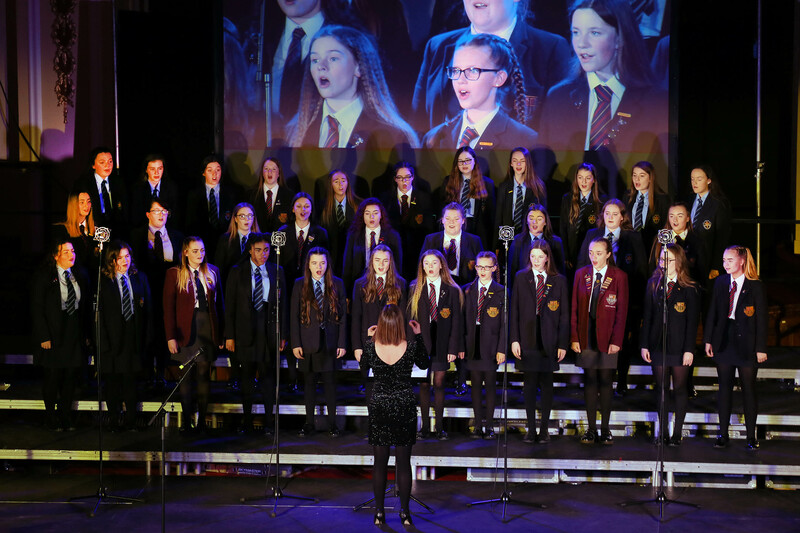 220 young people from 16 primary schools and post primary schools in North Belfast came together to create 8 cross community choirs. 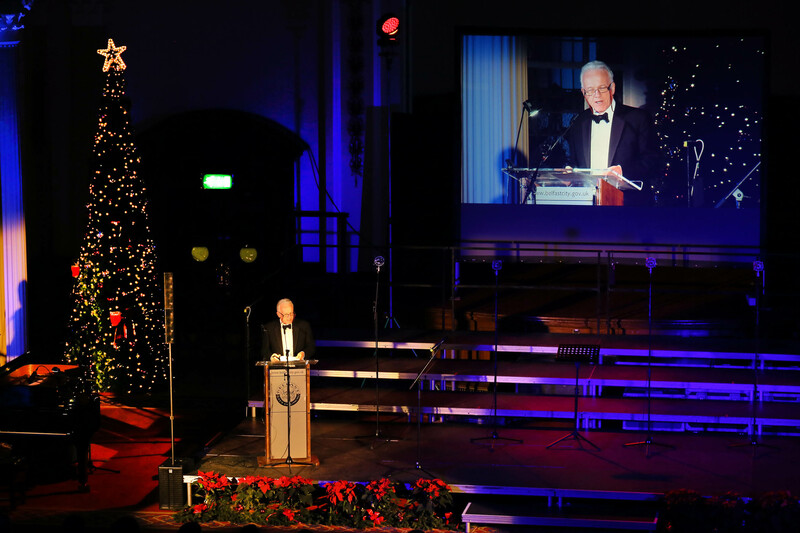 Master of Ceremonies was Noel Thompson BBC. 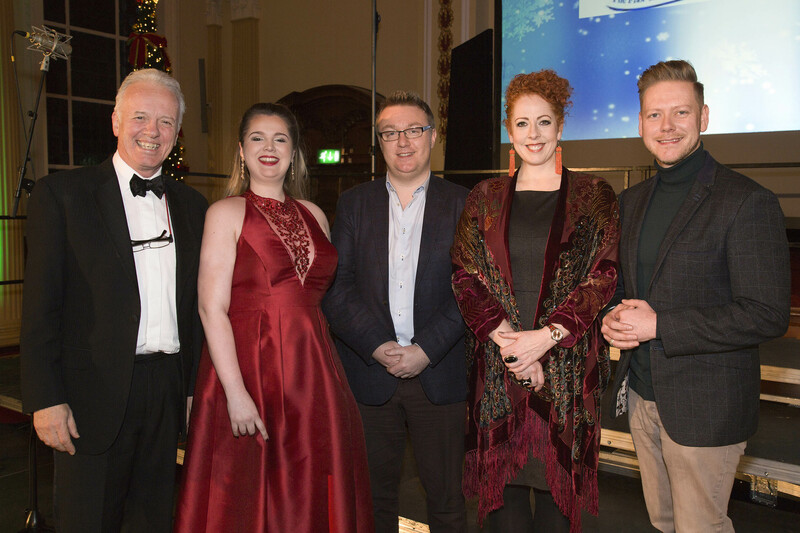 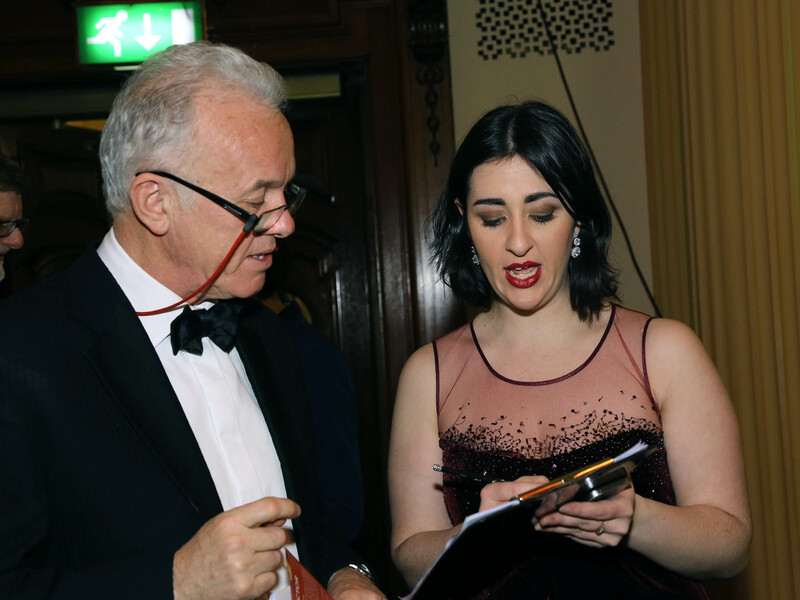 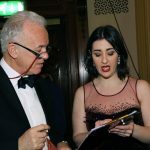 Artistic Director Megan Mooney BMus (Hons.) 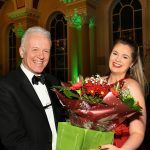 DipMus and Events Manager Helenna Howie BMus (Hons). 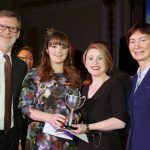 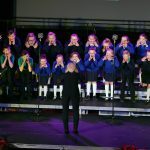 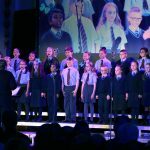 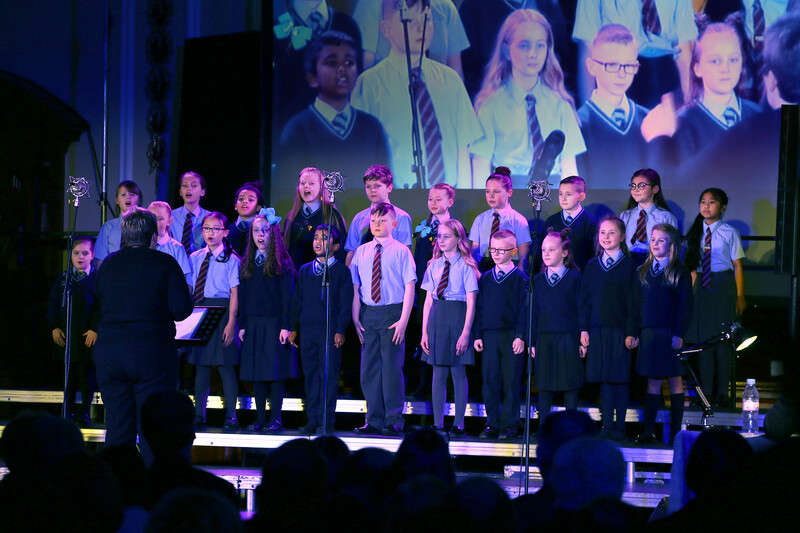 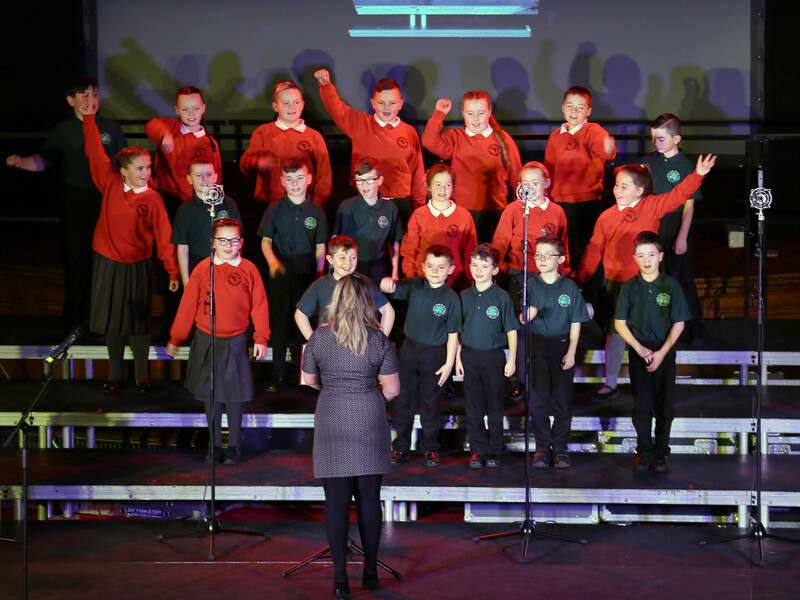 The Tom Foley Award for the Most Promising Junior Choir was won by Holy Cross Girls and Wheatfield Primary Schools Performing When I Grow UP – T Minchin and Get Back Up Again – M Huff. 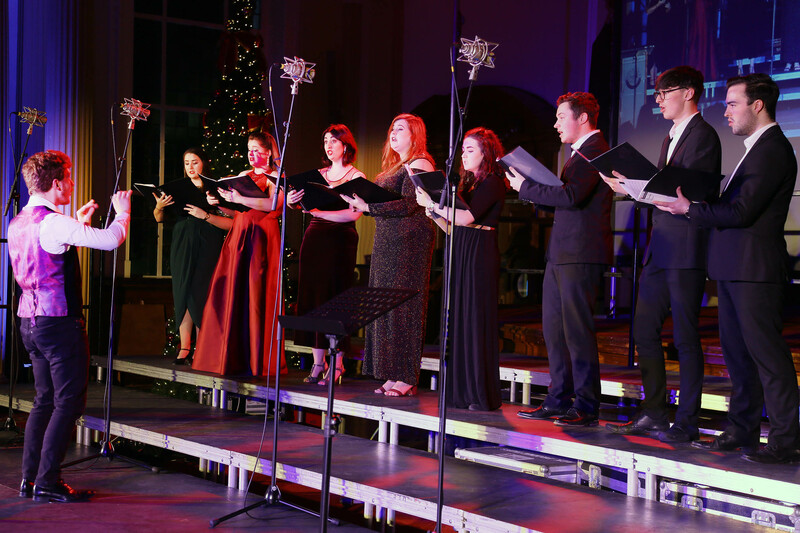 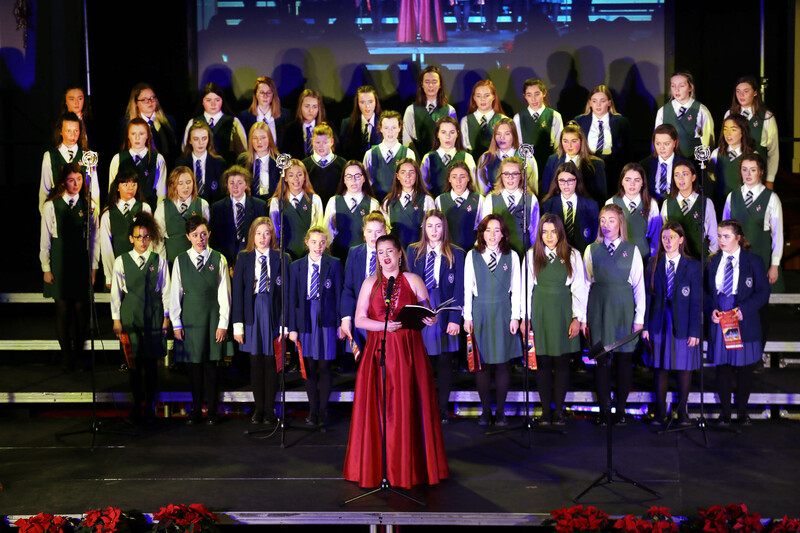 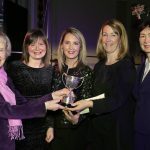 The George Quigley Award for Most Accomplished Senior Choir was won by Mercy College and Belfast Model School for Girls. 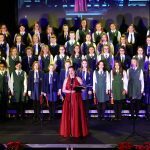 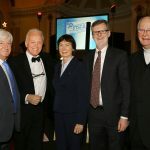 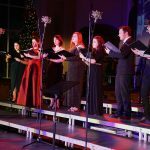 Performing Somewhere Over the Rainbow – E Harburg & H Arlen and Tonight – G Kendrick.